t isn’t easy being a follow up to a success story. Especially when the story in question is one of India’s most popular actor. 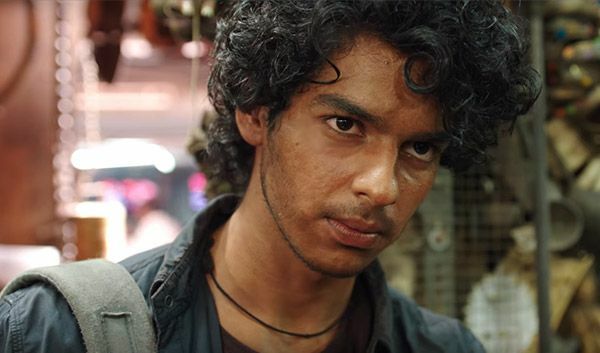 Ishaan Khatter‘s debut in Majid Majidi’s Beyond the Clouds is a classic case of a star sibling being launched in an industry that is quick to compare and draw parallels. The beauty of Ishaan’s debut lies in the fact that he chose to be part of a vision than a star launch, work with a director who tells stories than one who launches publicity campaigns. Having watched Beyond the Clouds, there is no doubt in my mind that Ishaan is a star in the making. This is an often used phrase – ‘star in the making,’ however, in Ishaan’s case, he’s already part of the star system thanks to his immensely successful elder brother, Shahid Kapoor. After Beyond the Clouds, Ishaan’s next is an all out commercial enterprise – the remake of the blockbuster Marathi film, Sairaat, titled Dhadak. 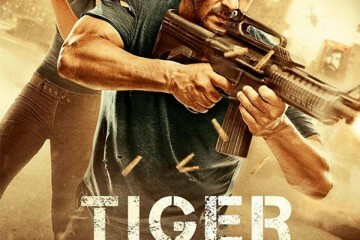 Joining him in the film, will be another debutant – Janhvi Kapoor. Dhadak has all the signs of being a bonafide blockbuster, but Ishaan’s act in Beyond The Clouds needs a space of its own. The choices he makes post Dhadak will define his journey in Bollywood. The comparisons to Shahid might end at the dancing and they should because from whatever little footwork I have seen of Ishaan, he seems to soar and fly in those moments when his feet are jamming to those beats. In an industry dominated by cynicism and jealousy, may Ishaan get the right guidance and find the correct mentor to carve his own journey. There will be stumbling blocks galore, but every time he hits one, Ishaan should watch Beyond the Clouds and remind himself why he decided to become an actor.